How do you create a cold chain in a city with constant power cuts and outages? This is one of the key questions that faced us on a recent project in Guinea, West Africa. Periodic power and water cuts are a daily burden for Conakry’s residents, not to mention the upcountry areas. For consumer goods companies that rely on a cold chain, such as beverage companies, cold availability is a critical component of their business. “Without refrigeration or ice, it is very difficult to activate new outlets”, said one distributor I spoke to. “Ice machines are not designed for power cuts” he explained. At Conakry’s Madina market, one of West Africa’s largest markets, I met some entrepreneurs that have decided to create their own power company. “The government is not acting, so we will act”, said one ambitious Medina trader who asked not to be named. They have created a power company by setting up a power grid with a few generators. Each shop owner is provided with an electricity meter making the market one of the few areas with a constant electricity supply. Electricity supply is major barrier for every cold chain in Africa. 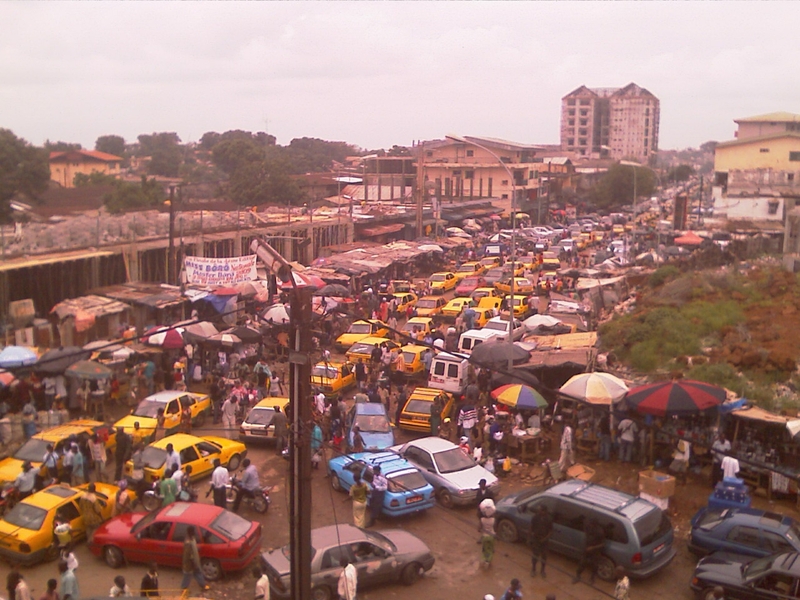 However, careful evaluation of Conakry city revealed that it very much depends on where you find yourself. Areas with government buildings and commercial centers receive a more constant supply of electricity. The state owned telecom company Sotelqui S.A, as expected, also has a constant supply of electricity. In upcountry areas, mining areas also are benefiting from a good supply of electricity, such as the bauxite mine in Debele. Inequalities in electricity access are by no means unique to Guinea. However, this information will be very valuable when drafting your cooling placement strategy. In Africa, companies are increasingly looking at ice machines and ice distribution. 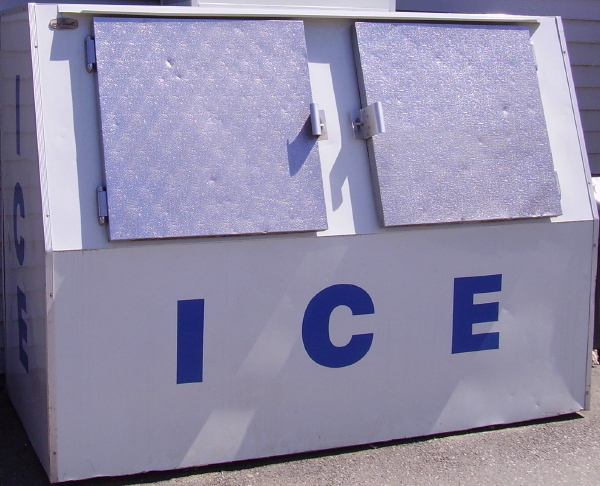 Advances in ice machine solar technology hold real potential and should not be overlooked. However, such technology is still some distance away from becoming mainstream. Setting up an ice route supported with ice boxes however takes time and effort. Identifying potential areas with electricity supply is just the first step. Companies also need to have a clear understanding of the current and potential outlet base. However for companies and entrepreneurs this can be a rewarding undertaking. Ice making and distribution can also be combined with entrepreneur development programs, generating a more inclusive supply chain model. In the words of one shop keeper I spoke to, “give me the tools, and I will show you what I can do”.